I was torn. Vacillating. Perplexed, even. 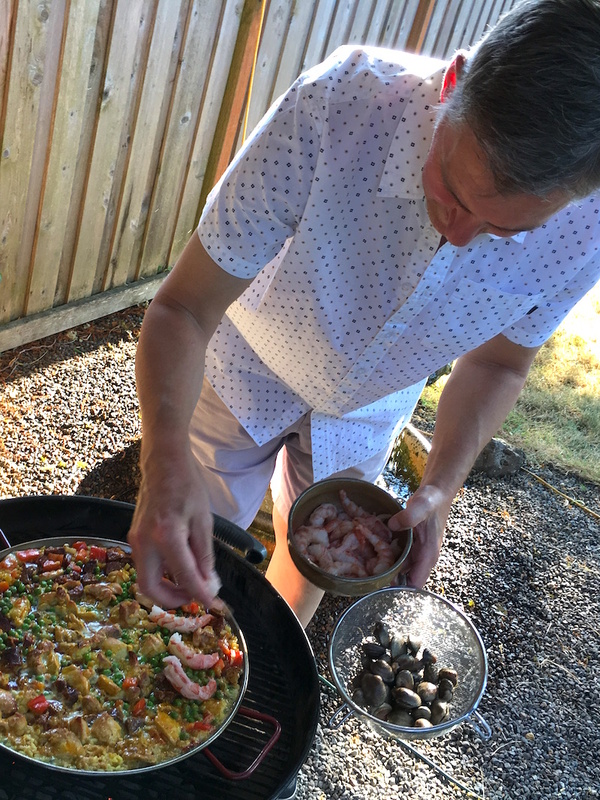 My brother was making his first paella on the grill for a group of friends and he'd asked the invited guests to contribute a tapa to serve before the main event. Bruce working the grill like a boss. Like visions of sugarplums, the many possibilities danced through my head. 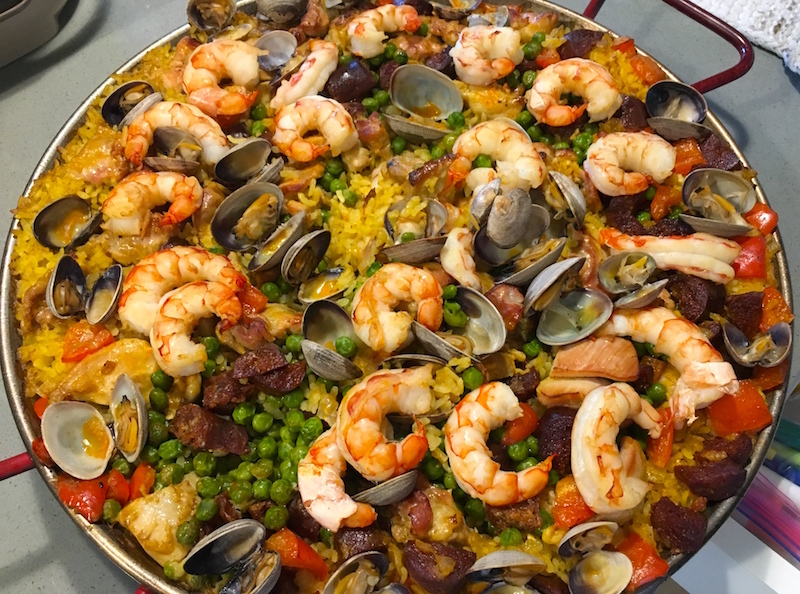 Mussels or clams with chorizo in a broth of rosé? A classic potato-and-egg tortilla Española? Maybe deviled eggs with anchovy-stuffed green olives? Or how about those fab albacore-and-caper-filled piquillo peppers I'd made for a previous gathering at his place? See what I mean? 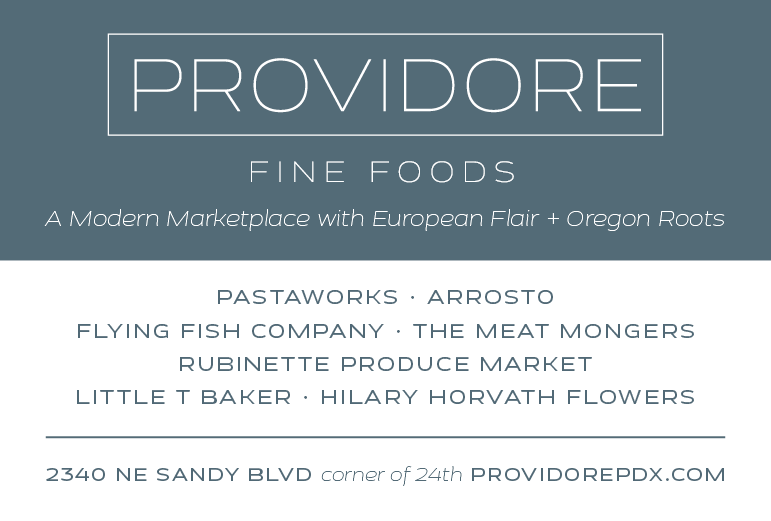 A veritable embarrassment of riches to choose from, especially at the height of the summer harvest season. What to do? The result? Turned out to be what may be, at least until I try Cynthia's version, my new favorite egg salad! Flake the tuna and add its juice in a medium-sized mixing bowl. Add remaining ingredients and mix well. Add more olive oil to help bind it if necessary. Add salt to taste. 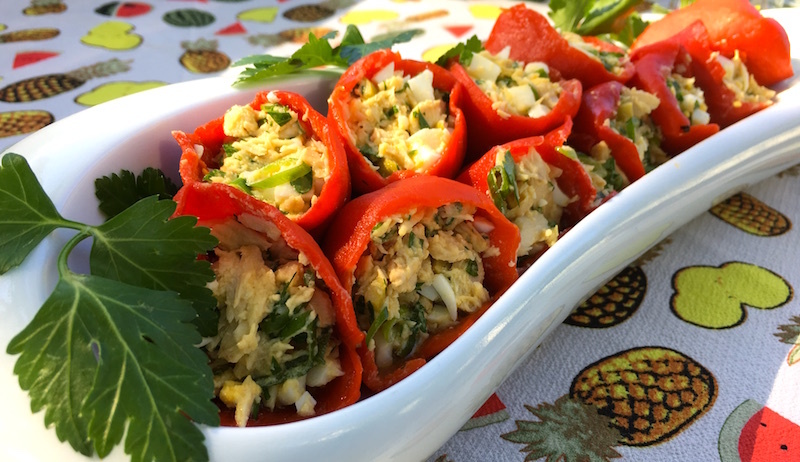 Using a fork, fill peppers with the tuna mixture but don't overstuff. This makes a great sandwich, too, if you have leftover filling. Just mix in some finely chopped piquillo peppers, a dollop of mayonnaise to moisten, and enjoy! Check out this recipe for a mildly piquant piquillo pepper sauce. 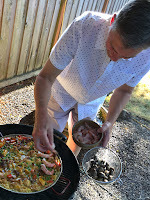 And here's my recipe for an easy paella on the grill.